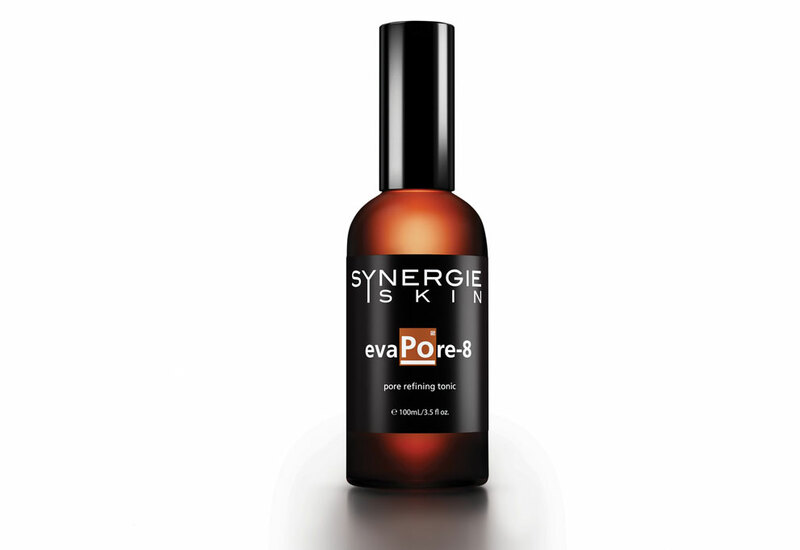 A gentle, effective post-cleansing tonic designed to soothe, hydrate and reduce the appearance of enlarged pores. Skin will appear clearer and more luminous without excess shine. Application: Apply 2-3 pumps to a dry cotton pad. Wipe firmly and evenly over face focusing on oily areas and enlarged pores. Follow with appropriate Synergie serums and moisturiser. *This product is only available for purchase in clinic, or over the phone for existing clients at 1300 Chique. We stock a complete range of Synergie Skin cosmeceutical skin care and mineral makeup products in our clinic and restrict online purchases. If you are an existing client and would like to access these products, please contact us via phone or email. 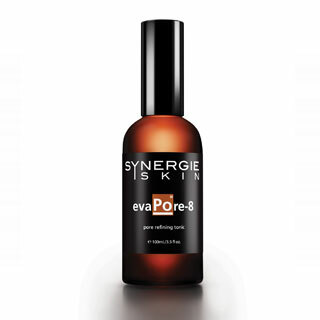 If you are interested in finding out more about Synergie Skin products and their suitability for your skin, book a skin consultation with us today.